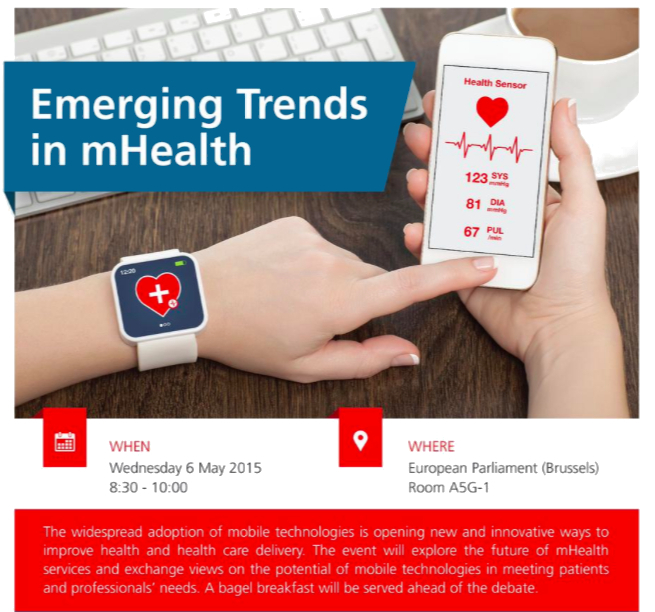 The EU40 (a network of young Members of the European Parliament who have a mission to serve young Members under the age of 40) will next week be hosting a breakfast mHealth debate on Emerging Trends in the Evolution of mHealth in collaboration with their corporate partners the PR consultancy Cambre Associates. 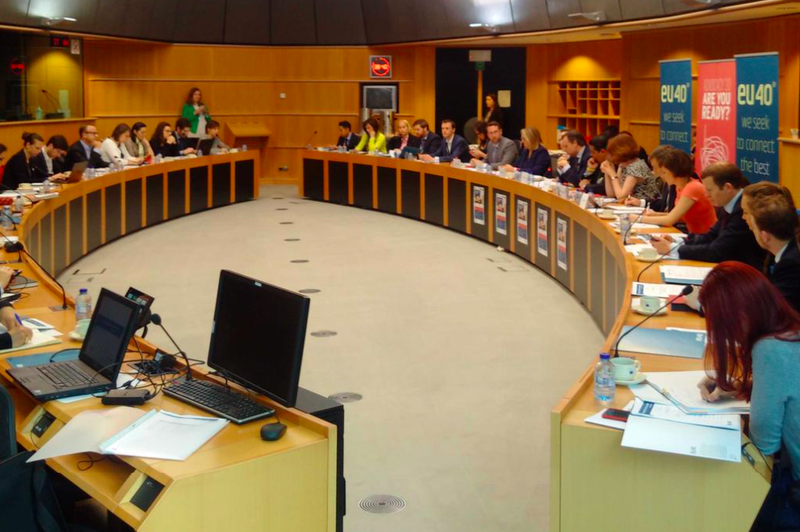 Register here (you will need your passport number for access to the EU Parliament building) or contact Camelia Vasile (camelia@eu40.eu) for more information. 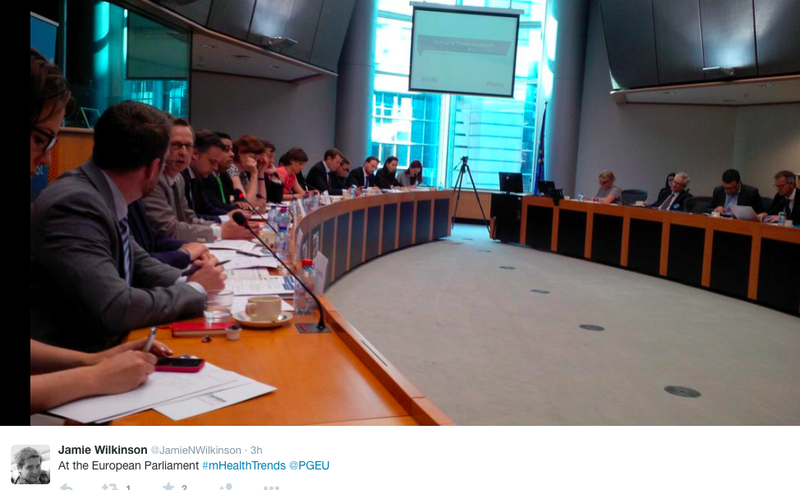 I tried my best to follow the event on Twitter (hashtags used included #mHealthTrends, #EU40, etc) and was left a little disappointed. 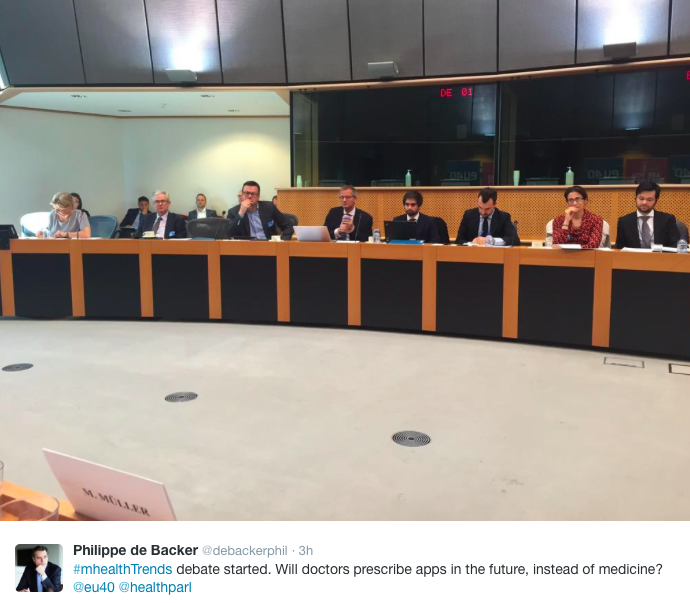 With no live stream (this is the young set in the seat of the European Parliament in 2015 right?) it just appeared to be a discussion of general mHealth trends and whether or not privacy was important. 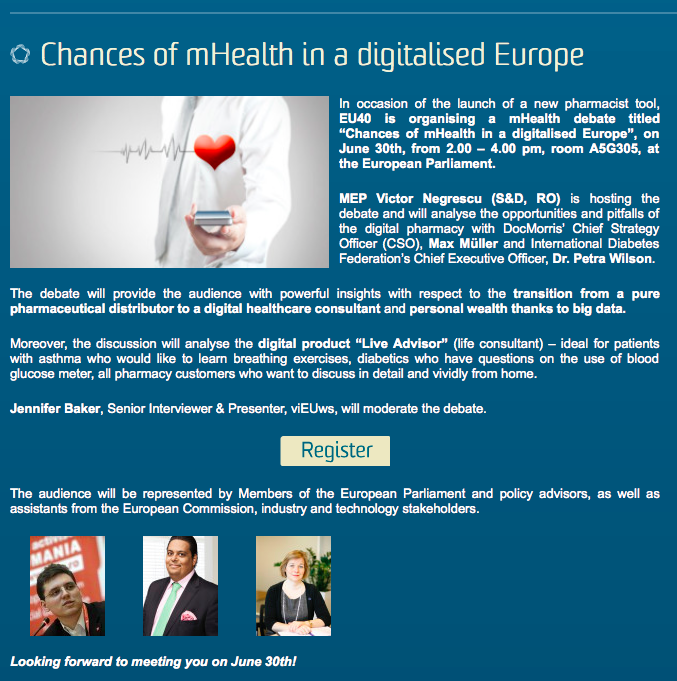 For an introduction to mHealth check out this presentation I gave at the 2013 Digital Health Summit in Turkey. I realised my expectations might be a bit high when I saw a few pictures tweeted from the event (note the abundance of writing pads, the absence of a single tablet/iPad, the odd smattering of sturdy ThinkPads, etc). Perhaps it’s to do with the success of my local CoderDojo but I see more advanced technology being used in my local school bus and it’s a good reminder that it takes a much greater level of understanding to teach mHealth to others than it does to appreciate it for yourself.